If you’re looking to upgrade your countertops, you’re probably heavily considering what material you want to use. 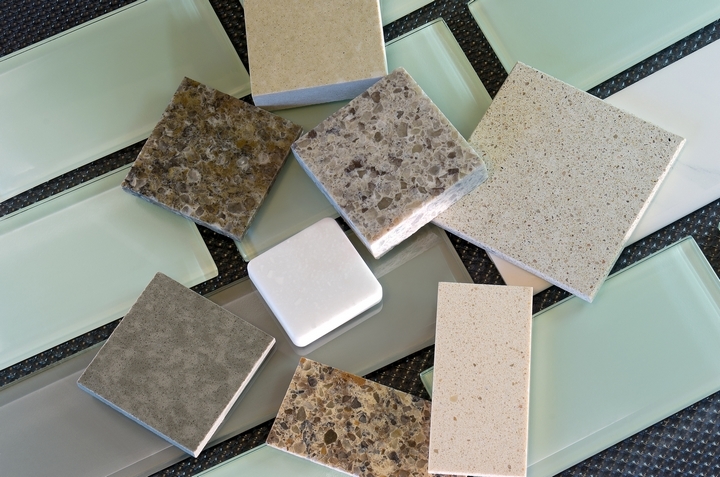 Marble, granite, concrete, laminate, wood and, of course, quartz are common countertop options. 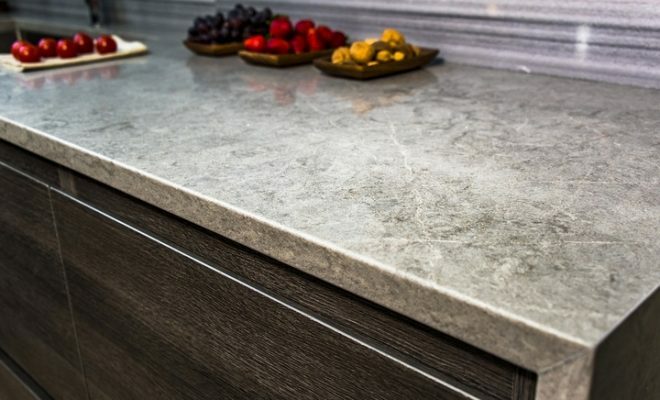 Every material has its own unique benefits, it really depends on the preferences and potential countertop uses of the purchaser. As for quartz, there are a number of benefits, seven of which are discussed below. When making your decision, be sure to consider your own preferences and what the countertops will be primarily used for. The physical appearance of quartz appeals to many buyers because of its natural, almost luxurious, luster and stone like appearance. Also, quartz is a naturally hard material which makes it ideal for work surfaces, such as kitchen countertops. The hardness of quartz doesn’t feel hollow the way wood or laminate does. Finally, quartz rarely has imperfections because it is literally cut from the Earth and sliced into sheets. Quartz origins makes it a naturally durable material which means that it won’t get damaged and installers have an easier time handling it. You won’t have to worry about scratches, chips or stains on your quartz countertop for years to come. Quartz does not require a sealant or wax coating the way other natural stone countertops do, such as concrete or granite. 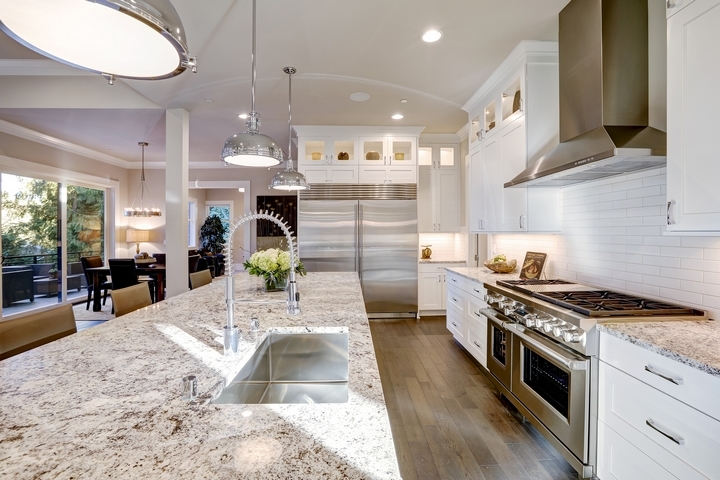 For this reason, quartz is much easier to maintain than other types of countertops. The most maintenance that you will ever have to do with quartz is wipe down the surface with a cloth, soap and water. The way that quartz is engineered makes it nonporous which means that there aren’t any holes or cracks on the surface. This is important because it means that liquid can’t congregate in little holes and cracks which is associated with serious implications. The nonporous feature of quartz makes it a much more resistant and sanitary surface to work with. Bacteria, viruses and other germs can’t become lodged into quartz surfaces the way they would with porous surfaces. 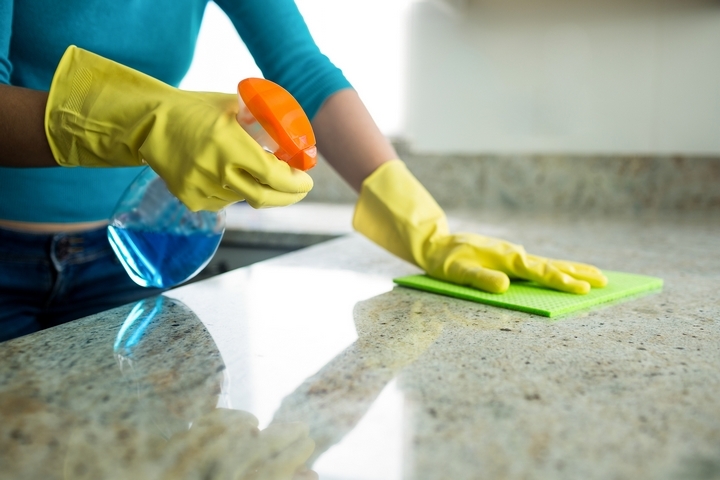 In addition, the flatness makes the surface much easier to clean. Quartz can be man-made which means that the material can be engineered to have a range of colors and other aesthetics. 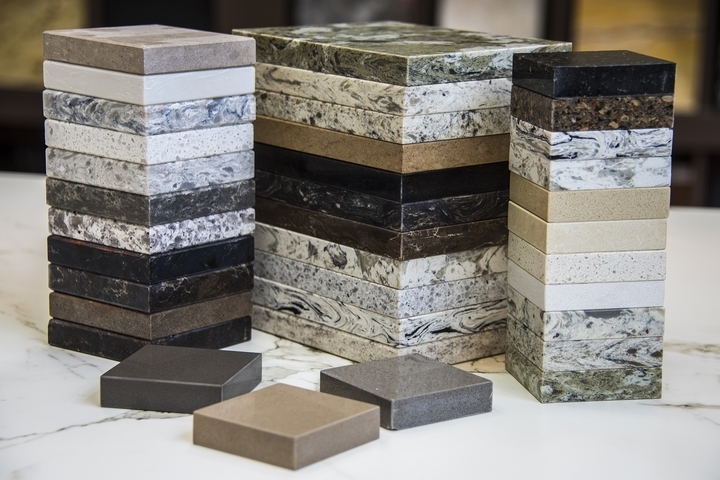 Natural stone countertops are limited by naturally occurring colors. For interior design purposes, you have a lot more room to play with color, patterns and style within your home. Examples of options you have with quartz is any color between lime green to natural brown to pitch black as well as a matte or shiny finish. When quartz comes into contact with hot objects, it won’t bend or become warped unlike other surfaces, such as wood or laminate. Quartz can develop burn marks in extreme situations, however, those marks can simply be sanded off instead of having to replace the entire countertop. Quartz has the ability to absorb the force of substantial impacts without becoming damaged or cracked. 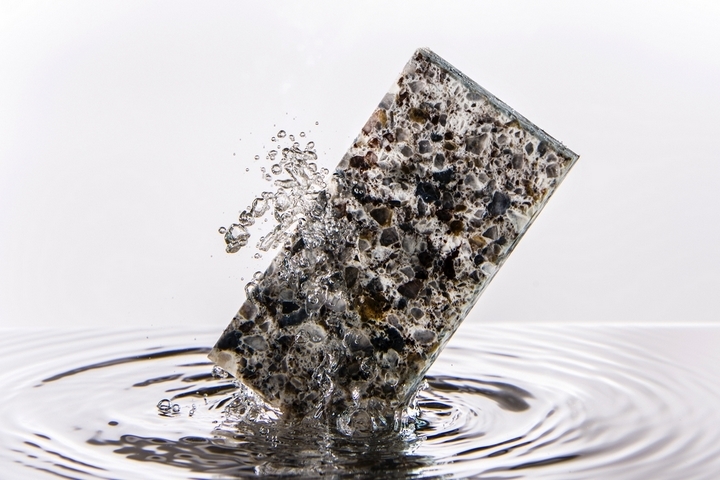 In fact, there is a substance within quartz that acts like a shock absorber which is why it is so resistant to impacts. 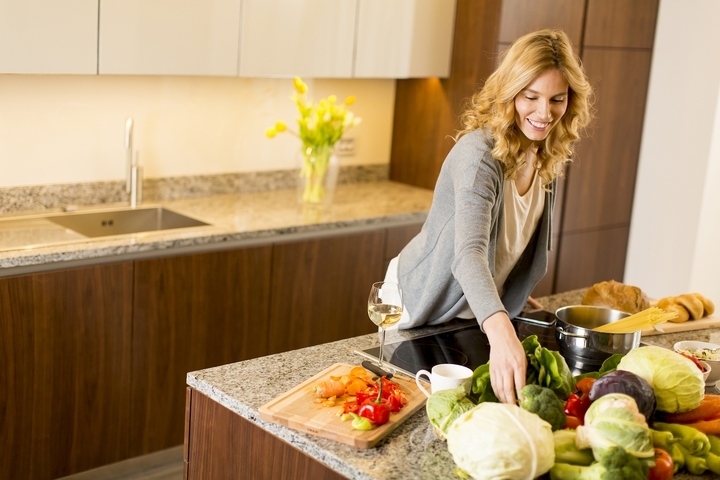 Individuals with children greatly benefit from impact resistant countertops because of the heavy use it will have to endure. It can be expensive to do a home renovation, such as changing countertops. A big concern for most individuals is how worthwhile the investment will be. 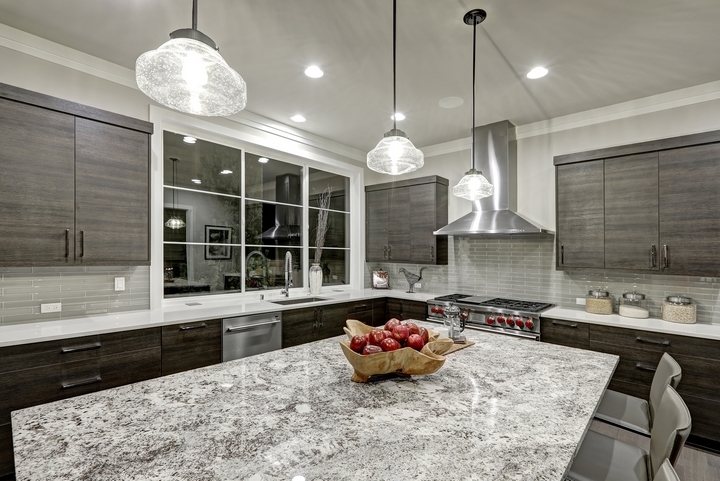 Quartz is a good investment because it is durable, lasts a long time, is visually appealing and is easy to maintain. Other materials may not be able to offer all of those aspects, quartz has a lot of benefits which makes it an ideal renovation investment.